On Wednesday May 31st 2017, the Classical Association of Connecticut (ClassConn) held an even to celebrate the 110th anniversary of the organization. 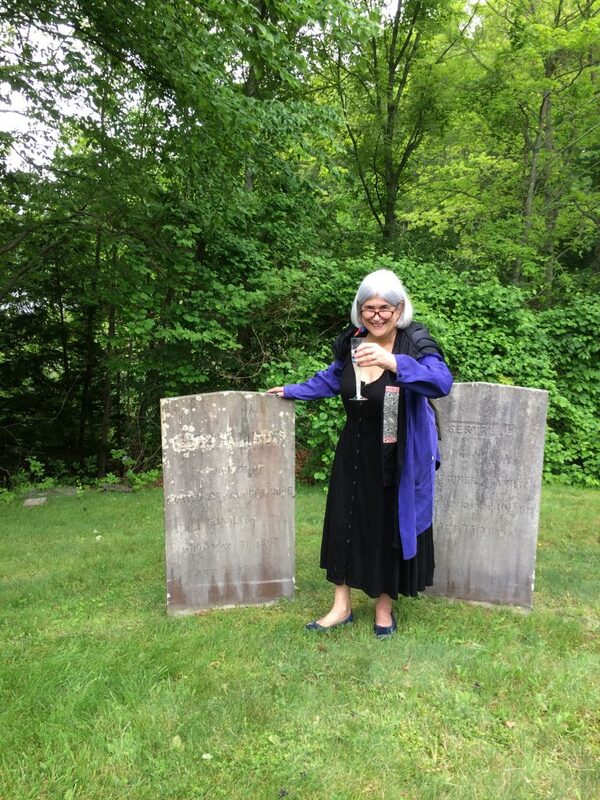 This event took place in Hadlyme, CT at the Cove Cemetery, which is the final resting place of Edith Hamilton (1867-1963), an author renowned in Classics for her smashingly popular Mythology (1942), among other books about ancient Greece and Rome. 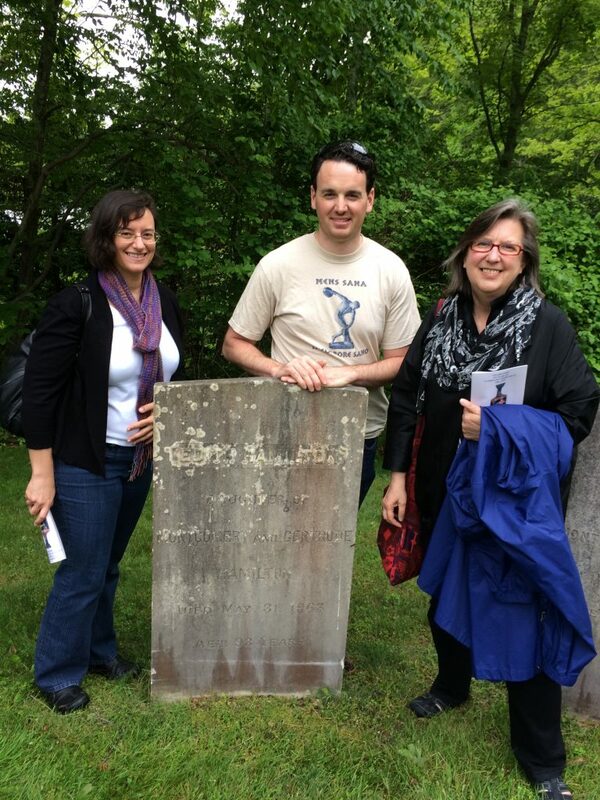 Professors Risser, Safran, and Tomasso enjoyed the toast at Edith’s burial site, and then joined the sizeable ClassCon group for a short trip to the nearby Gillette Castle, where Professor Judith P. Hallett (below) of the University of Maryland spoke about Hamilton’s life and legacy. This entry was posted in Uncategorized on June 2, 2017 by vtomasso.